Chronic pain is pain lasting for more than 6 months. 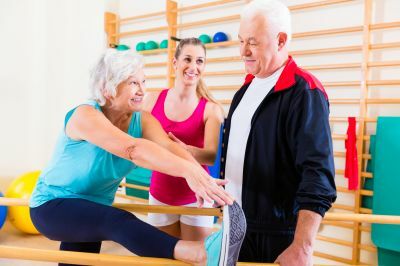 While the body’s musculoskeletal tissues may heal from an initial injury or degenerative change, pain may persist for months past the tissue healing process. Nearly 50 million American adults have significant chronic pain or severe pain, according to a new study prepared by National Institutes of Health’s National Center for Complementary and Integrative Health (NCCIH)1. In other words, pain is NOT damaged tissue stimulating pain nerves sending pain signals up to your brain. There’s much more too it.